Although small, South Wales is home to some of the most beautiful countryside this side of The Channel. Add in bustling Cardiff and coastal Swansea, and you’ve got a golf holiday to die for. Golf breaks in South Wales are typically characterised by excellent golf, scenic hills, and crumbling castles. Wales is the perfect place to escape into nature, and golf and natural beauty have always gone hand in hand. Furthermore, golf developments in Wales have accelerated in recent years, making South Wales an increasingly popular choice for uk golf breaks. 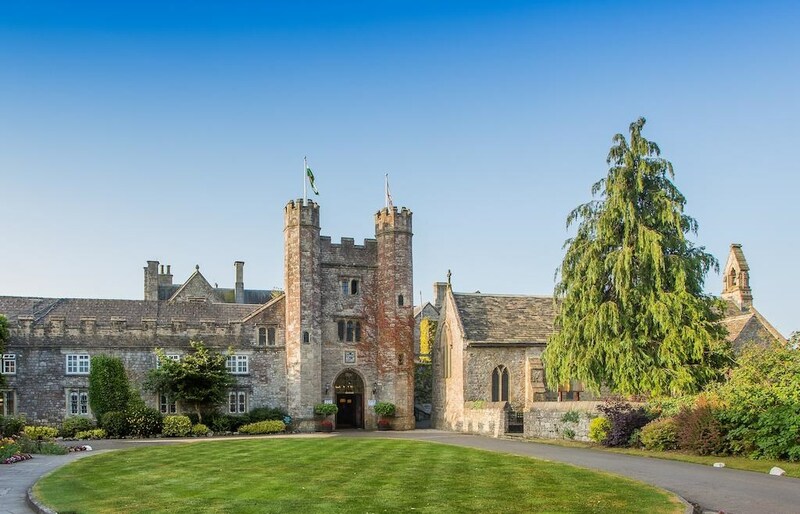 Our pick for South Wale has to be The Manor House At Celtic Manor. This award-winning former host of the 2010 Ryder Cup is home to three of the best golf course in South Wales: the Twenty Ten Course, the Roman Road Course, and the Montgomerie Course. Celtic Manor golf is a study in perfection, making Celtic Manor weekend breaks one of our most popular offerings. When your not soaking in a spa, or sampling some of the best golf courses in wales, we highly recommend a visit to Gower Peninsula. 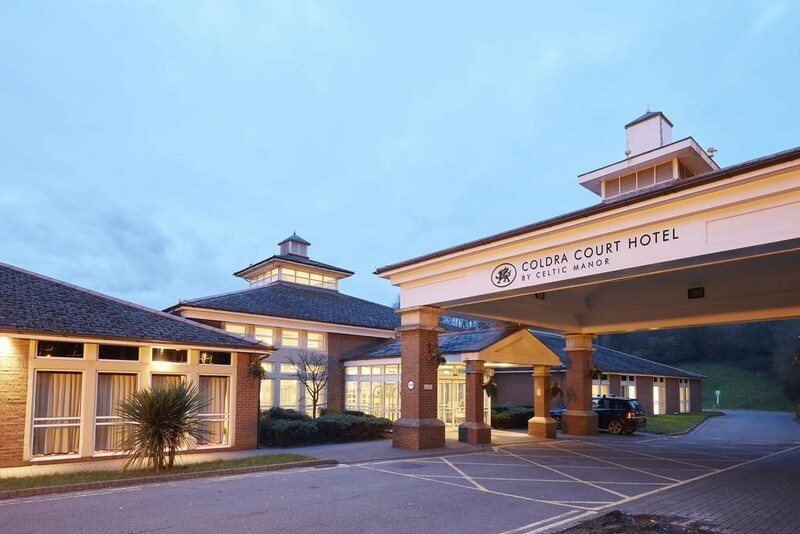 Though you may be just around the corner from Swansea, the broad sandy beaches and blustery cliffside walks will transport you to sunnier climes. This is also the perfect place for you or your family to try your hand at surfing, should the desire take you. When is the best time to golf in South Wales? Summer is, unsurprisingly, peak season. Not famous for warm weather, South Wale can however be gorgeously warm in the sunshine, so we do recommend a visit at this time. Of course, if you prefer a less crowded course and a lower green fee, the best time to golf in South Wales is autumn or spring.